On a planet with enough food for everyone, 821 million people – one in nine – go hungry day after day, year after year. It doesn't have to be this way. An innovative Oxfam project shows how local women farmers can help end world hunger. In many developing nations, women make up the majority of producers and farmworkers and play a transformative role in agricultural development and increasing food security. But their contribution is often undervalued and they face a number of challenges. Launched by Oxfam and local partners, The Female Food Heroes initiative is an annual award that identifies and champions women food producers who are examples of what millions of women around the world are doing to ensure food security. In this project, women are selected by showcasing their knowledge and skills as small-scale farmers. These women then compete against each other and try to successfully pass several tests. Every week, one participant is eliminated, until one is left and declared the winner. With a variety of contests and events, the award celebrates outstanding women farmers who have overcome challenges and made significant, lasting contributions to their communities. It highlights the role of these women and raises awareness around their achievements and the issues they face. It challenges gender norms and discrimination around women’s and men’s role. It gives the women an opportunity to share their expertise and to deepen their ties with regional and national governments and other key stakeholders. The project offers women a stronger voice to disseminate their message, encourage women in similar situations to take control of their lives and to commit to their own small agricultural initiative. The Female Food Heroes project first started in Tanzania and has been replicated in other countries around the world in various formats. In Tanzania, the project developed into a popular reality TV show first aired in 2011 on a national channel, reaching an audience of 25 million. It raised public awareness and built pressure on the government to take concrete policy action in support of small-holder farmers. In 2015, it drew the attention of almost a quarter (14 million) of the Tanzanian population. 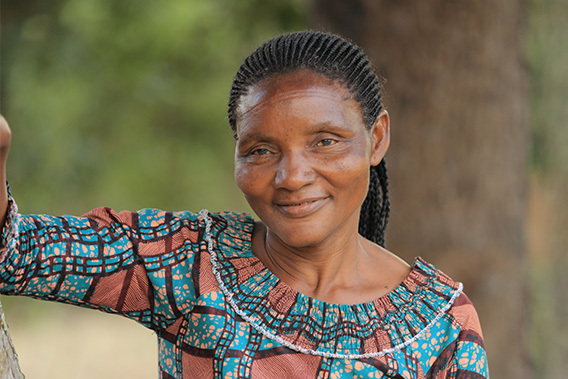 In Nigeria, the first FFH award - also known as Ogbonge Women - a pidgin term which signifies a strong, resilient and dependable woman – was first organized in 2012. It embraced an intensive media and social media campaign and contributed to increasing women’s engagement in agriculture and strengthening women’s economic independence, thereby boosting food security and livelihood. 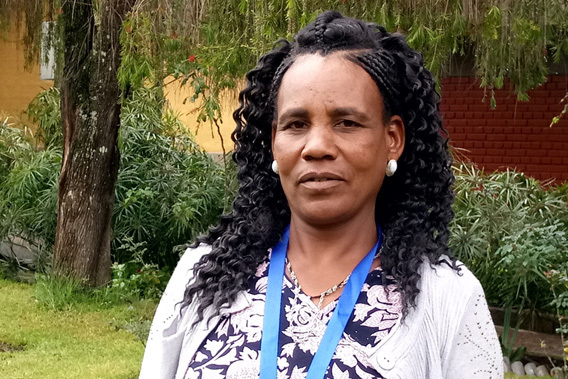 In Ethiopia, the project increased the recognition of women farmers through a range of awareness-raising activities, such as art exhibitions and television and radio documentaries. The project also provides a national platform bringing together awardees and policymakers at the award ceremony, watched on TV by 30 to 40 million. Outside of Africa, the Female Food Hero initiative has also been adapted by Oxfam and partner teams in countries including Armenia, Georgia, Indonesia, and Russia. As the winners of the competitions regularly grow into national celebrities, they are in an excellent position to influence political decision makers. 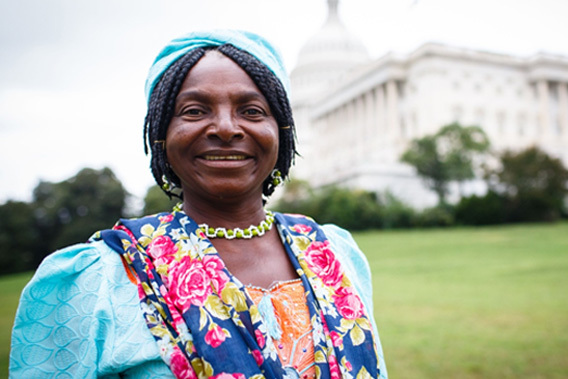 The Female Food Heroes have travelled to Brussels (EU institutions), Washington, Rome, and The Hague to inform politicians and civil servants of the need to invest in female small-scale farmers.